from our channel on Vimeo. from Rockford Molded Products on Vimeo. 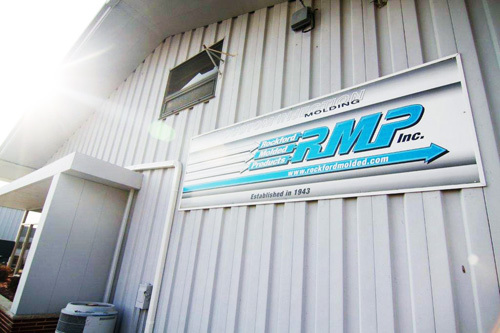 At Rockford Molded Products, quality is more than an industry buzzword – it’s our way of doing business since 1943. Our family’s commitment to quality is evident in our state-of-the-art equipment. This equipment is continuously upgraded to remain on the cutting-edge of injection molding technology. It’s in our staff of experienced inspectors who let nothing slide by. We are, too our knowledge, the only injection molder in Northern Illinois offering the advantages of an on-site tool room. Eliminating the need for outsourcing allows us to provide a seamless transition between processes, reduced time to delivery, and bottom-line cost savings that we gladly pass along to you. Plus, in-house means in control – our own tools, our own staff, our reputation for quality from start to finish. Proud Member of the Rockford Chamber of Commerce. 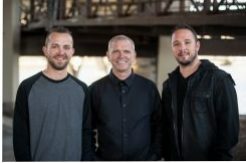 Did you know Rockford Molded Products has been a family-owned business for over 70 years? In May 2013, we purchased a 150 Ton Newbury Shuttle Machine. It’s now up and running! Added to our floor of more than two dozen machines, Rockford Molded has the capabilities, tools, knowledge and experience to get the job done for you. Copyright © 2017 Rockford Molded Products, Inc. All rights reserved.